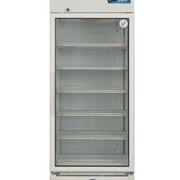 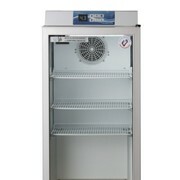 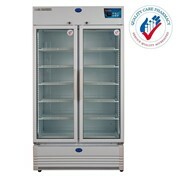 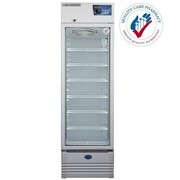 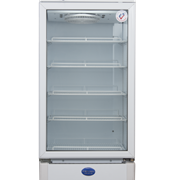 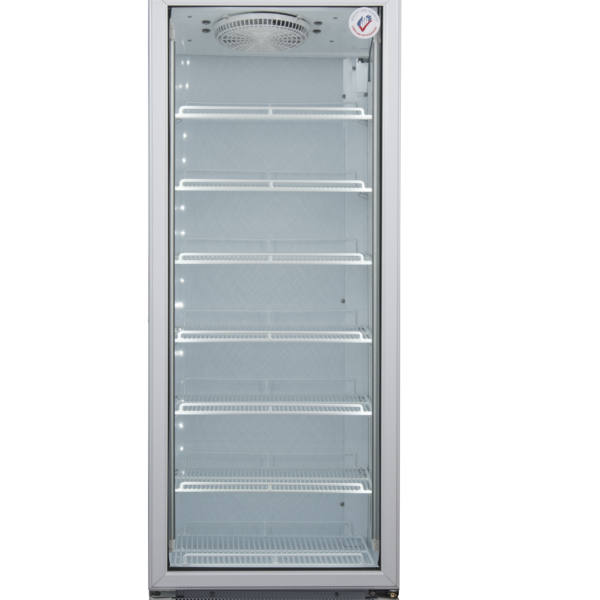 The Vacc-Safe® 400 Premium Vaccine Fridge is a durable and reliable product that delivers great return on investment. 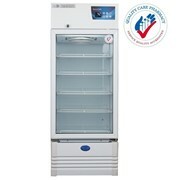 The Vacc-Safe® 400 Premium Vaccine Fridge can record maximum and minimum temperature history and is equipped with an audible high/low temp alarm. 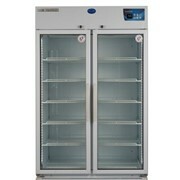 Has a self-closing lockable door. 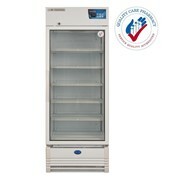 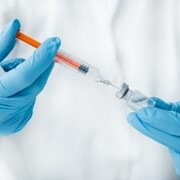 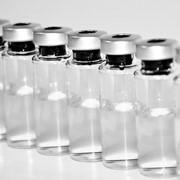 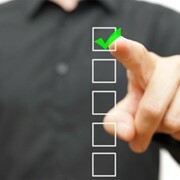 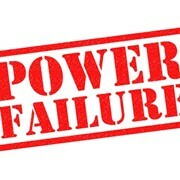 Ideal for use by hospitals and pharmacies who store vaccines. 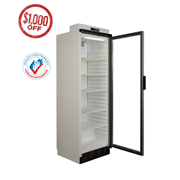 Save over $300 on the Vacc-Safe® 400 Premium Vaccine Fridge this month only. 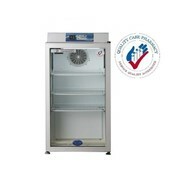 Rental & Chattel Finance is available from only $27.66 Ex GST per week * for approved clients, 36 month term.